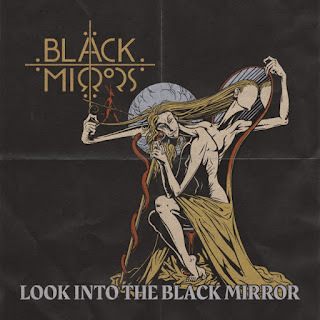 Album: "Look Into The Black Mirror"
Δελτίο τύπου: «Funky Queen, the 2017 debut EP by rock newcomers Black Mirrors melted speakers everywhere: and yet the Belgian fourpiece was simply warming up for bigger things to come. 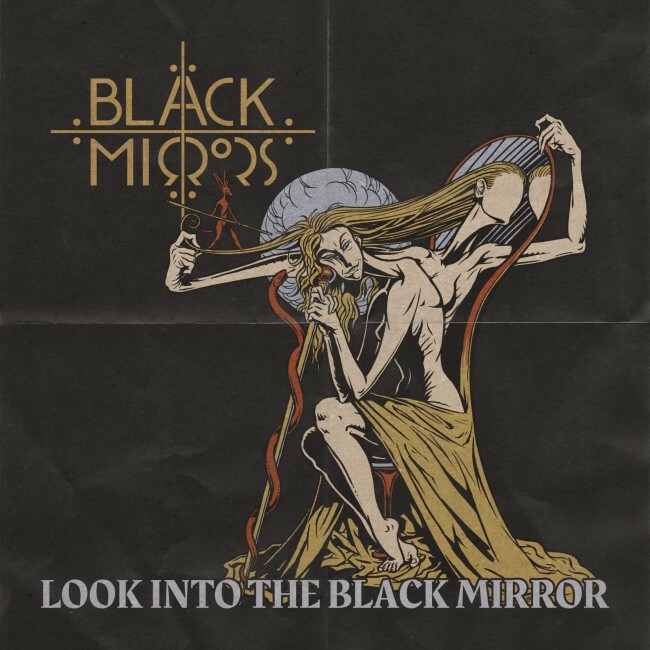 Look Into The Black Mirror is a prime example of all the wonderful stuff that can happen when you sell your soul to snotty garage rock, blues, psychedelia and stoner rock! The beautifully unchained Marcella Di Troia sings, screams, croons and whispers on otherworldy ballads like "Moonstone" and over the danceable grooves of "Lay My Burden Down" - and the band keeps the hypnotic beats and thunderous riff walls coming.